You may not know this, but there’s a lot of science involved in cooking. Physics and chemistry play a huge role in cooking a dish the right way. If you’re the type of person who wants to know why you bake some things at 350 and others at 375, this book is for you. 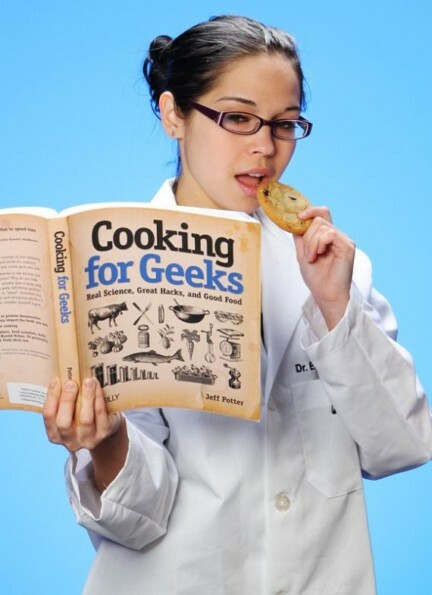 Cooking for Geeks will help you understand all of the science that’s going on when you cook. If you like to cook and your favorite question as a kid was “Why?” then this book belongs in your kitchen.